Do you want to apply for a job in the position of a business analyst? A business analyst is a person who analyses the performance of the enterprise by using data and statistics, enabling himself to determine where the firm has succeeded and where the firm needs to improve its performance. The analyst thus needs to carefully observe the trends of the concerned business and report the findings to the management so that appropriate steps could be taken in order to make the enterprise perform excellently in all sectors. But a business analyst needs to be extremely qualified and experienced at his job. 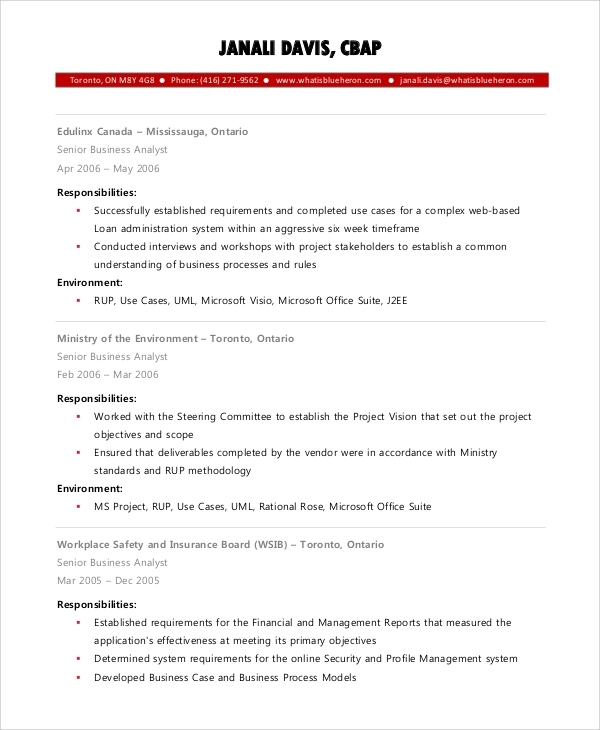 So, the creation of a proper business analyst resume is necessary. 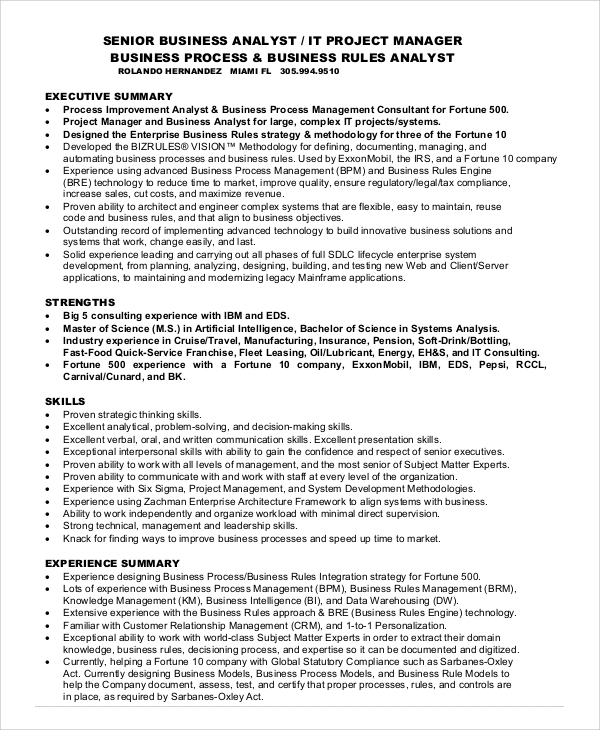 Given below is a list of Sample Resumes for the position of business analyst. A business analyst resume lists the educational qualifications and the experiences (if any) of the applicant. Usually, such a resume is created when the position in question is made available for new recruits or applicants who wish to try out their skills and abilities as a prospective business analyst for the firm. A certified business analyst resume is a resume which certifies the experience and qualifications of a business analyst who is interested to work for a particular organization. 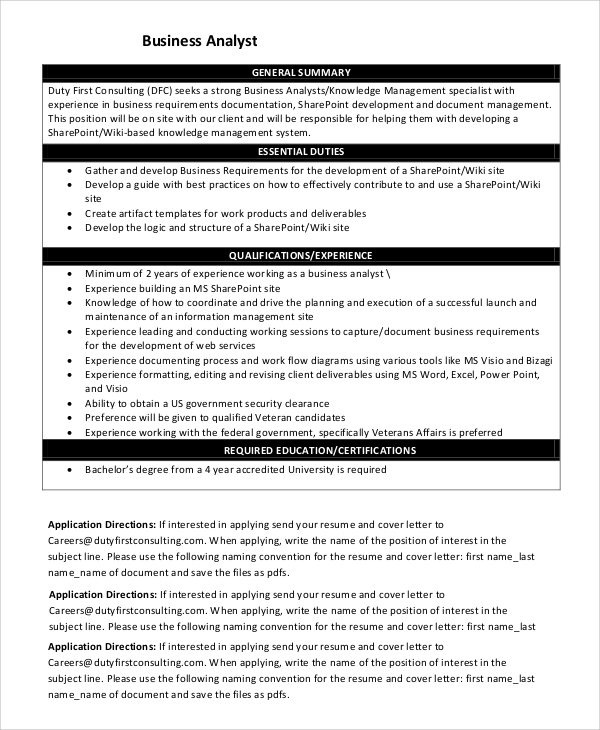 Such a resume certifies the amount of experience the concerned business analyst has; it also certifies their qualifications ensuring efficient service and reliability by the applicant. A business analyst job summary is a document released by an organization which summarizes the specific needs and desires of the organizations with regards to the position of business analyst. It lists the duties and responsibilities that the business analyst has to commit to within the firm. It also lists the conditions of service and the gross salary payable to the business analyst for their work. An experienced business analyst resume is prepared in response to a business analyst resume summary issued by the organization. It focuses chiefly on the experience and achievements of the applicant in their work as a business analyst until the present date. It also lists their educational and technical qualifications in order to strengthen their claim for the application for the position of business analyst. 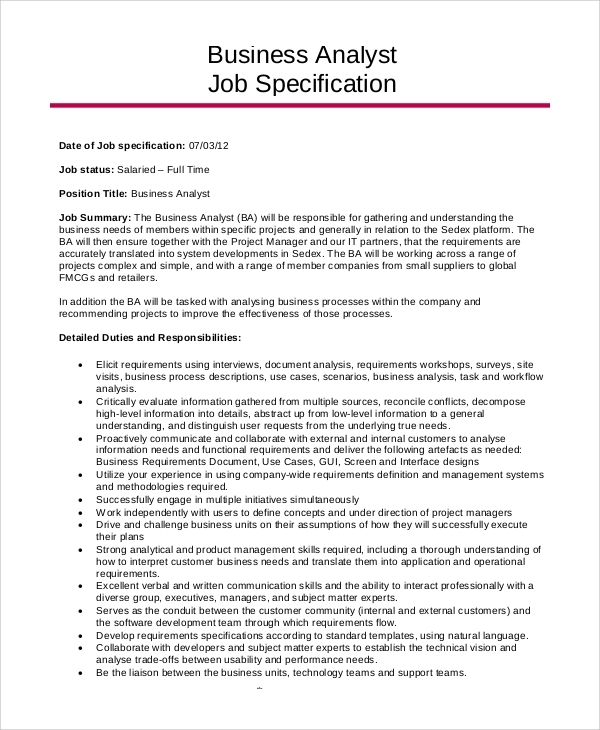 A sample business analyst resume is a sample template for a resume prepared specifically to cater to the needs of applicants who want to apply for the position of business analyst in any firm. It has the format of a business analyst resume; it has blanks that could be filled up with the appropriate information as per the needs of the applicant. As stated, a business analyst resume is one which is useful for applicants who wish to apply for the post of business analyst in a firm. A good Sample Business Analyst Resumes will obviously focus on the experience of the applicant with regard to their application of being a business analyst. A good resume will also catch the attention of the employers and recruiters who would like to employ a business analyst who is experienced and reliable. Sample resume templates that are given here are necessary for those who wish to apply for the position of a business analyst within a firm. By looking at the templates, the prospective applicants would have an idea of how to compose a good resume for the post of a business analyst. It is important that such applicants take a look at the templates before they consider making a resume so that they might increase their chances of being selected on the basis of their application. So what are you waiting for? 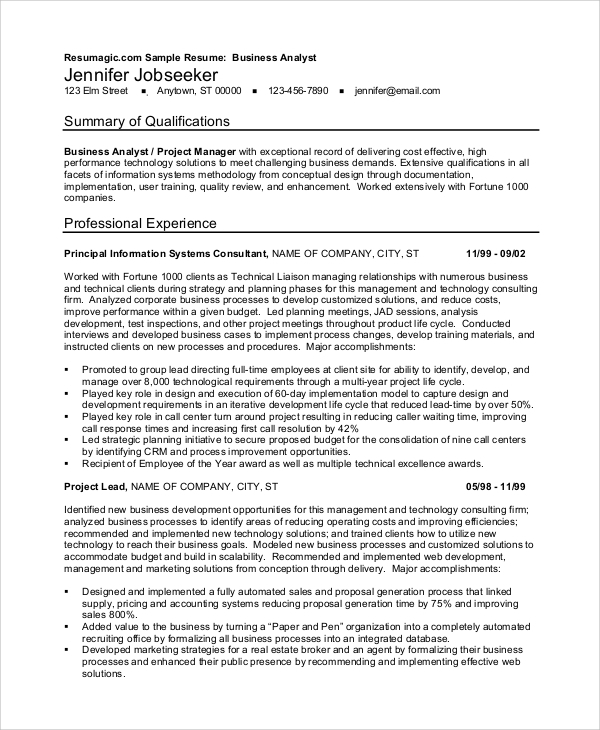 We have a variety of Resume Templates for the resume of a business analyst. 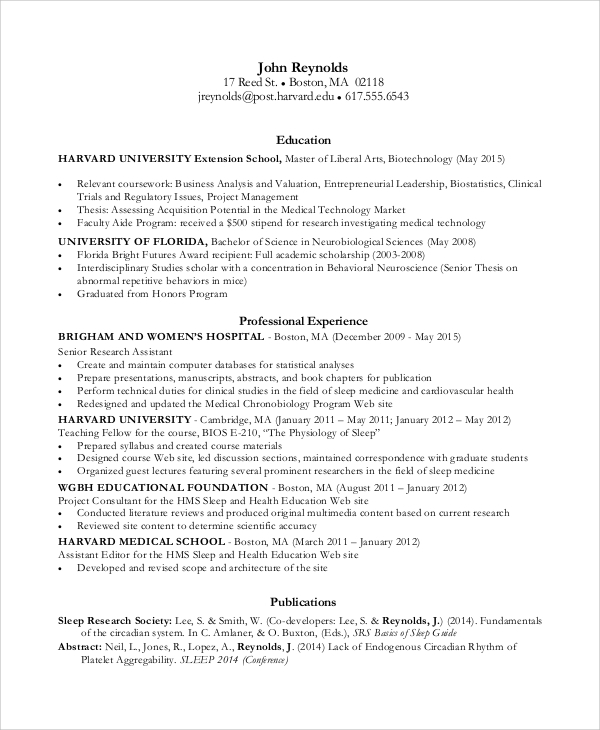 You may want to take a look at them and use them since they are editable and can be used to make good resumes. Or, by utilizing the format of the sample templates, you can compose an original resume of your own with the templates as guide.